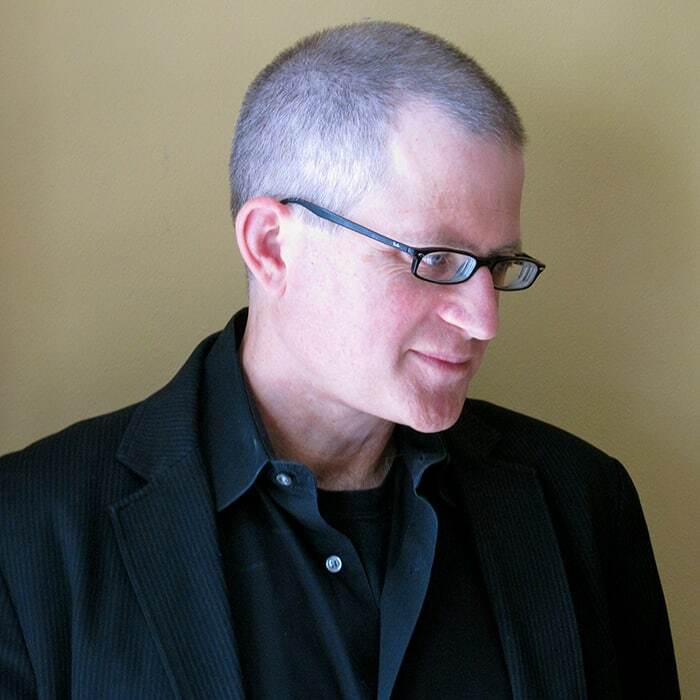 Christian Wiman is an award winning poet, editor, critic and translator, who has authored five books of poetry and two collections of essays. He is on the faculty of the Yale Institute of Sacred Music as Senior Lecturer in Religion and Literature. His book, Every Riven Thing—hailed as one of the best poetry collections in recent years—recounts his battle with a daunting disease to find a renewed connection with God.